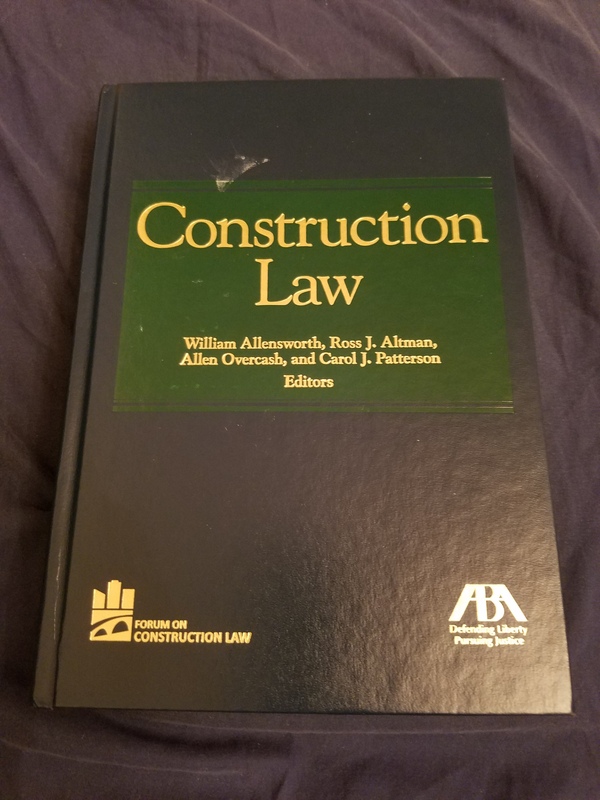 My cousin-in-law Christine Ogawa Karamatsu (she has a career in law, health, and government affairs) saw on social media that I’m working on projects involving construction, so she brought her construction law book at our family Thanksgiving dinner at my parents’ house in Pearl City, Hawaii. I have so much love and gratitude for her thoughtfulness. Happy Thanksgiving!